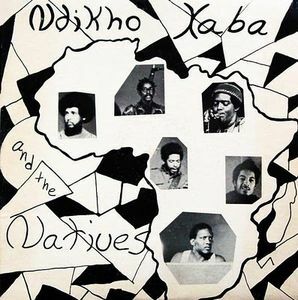 Ndikho Xaba And The Natives was an LP that was recorded in the United States, but expresses much about South Africa. Great music from the country continues to emerge for new listeners and fans. Spiritual jazz, jive, kwaito, as well as Shangaan and township dance music express a distinct identity in music and culture. The reissue of Ndikho Xaba And The Natives by Matsuli Music marks another key milestone in this revival. 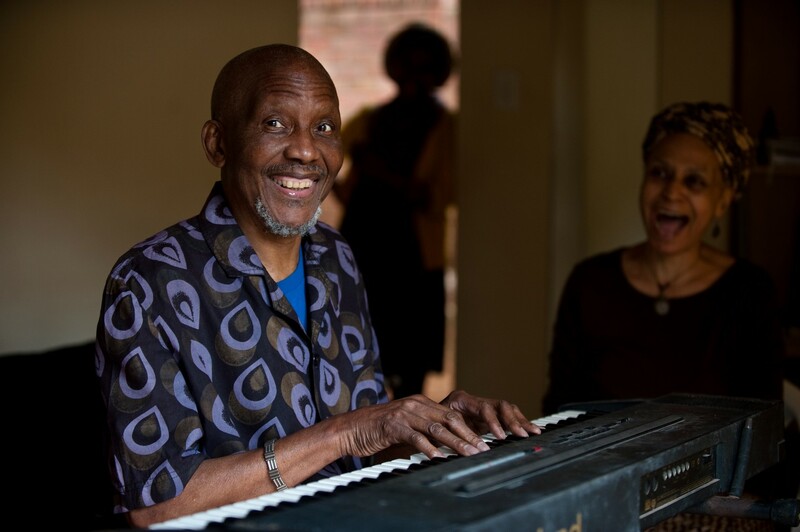 For 34 years, from 1964 to 1998, Ndikho Xaba lived in exile in the US, Canada and Tanzania. The South African musician was inspired to create this 1970 recording with a superb band, that fuses the ideology of the anti-Apartheid and US Black Power movements into sublime jazz. It follows a host of collections and reissues from South Africa in recent years, once again affirming the calibre of this nation’s musical heritage. Listen to the band Batsumi also. Xaba and his Natives shared stages with Sun Ra and had influence from many of the jazz greats (Trane et al) to produce this album of beauty. Matsuli Music have done sterling work here to reissue this self-titled masterpiece.